Now more than ever, the forest needs your voice. We are thousands of individuals and over 100 organizations and businesses working together to protect the Pisgah-Nantahala National Forest. The U.S. Forest Service is finalizing a 30-year plan for the forest this year, and over 92 percent of public comments on the plan support more protected areas. We work to ensure that the public's voice is heard and the most important recreation and conservation areas are protected. The Pisgah-Nantahala is the second-most visited forest in the nation. Learn why it's a critical recreational, ecological, and economic asset. Pisgah-Nantahala's iconic trails, creeks, and waterfalls need permanent protection. Learn about these special places and be a voice for their future. A 30-year national forest plan is being written right now. Find out how the forest plan affects you and the areas you love. Over 100 organizations, groups, and businesses—and thousands of individuals—are standing together to protect the Pisgah-Nantahala. 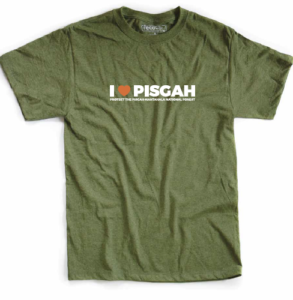 I HEART PISGAH is a coalition of over 100 organizations and businesses—and thousands of individuals—who support more protected areas for the Pisgah-Nantahala National Forest. I HEART PISGAH supports strong, lasting protections for the Pisgah-Nantahala and its old-growth forests, headwaters, pristine streams, trail corridors, rare species, and recreational hubs. The U.S. Forest Service is finalizing a 30-year forest management plan for the Pisgah-Nantahala this year, and over 92 percent of the 22,000 public comments on the plan support protected areas in Pisgah. 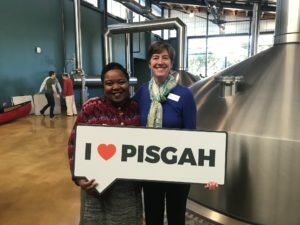 I HEART PISGAH works to ensure that the public's voice is heard and the most important recreation and conservation areas are permanently protected. 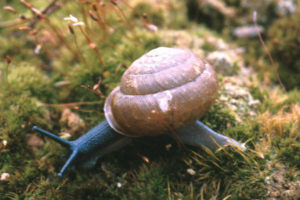 The Pisgah-Nantahala National Forest is the second-most-visited national forest in the country. Nearly 7 million people visited the forest last year, and most of them came to hike, camp, and enjoy its scenic wonders. Over 90 percent of visitors to Pisgah-Nantahala National Forest are hikers, bikers, runners, paddlers, climbers, anglers, naturalists, photographers, and nature-seeking outdoor enthusiasts. A vast and overwhelming majority of forest users want more protected areas in Pisgah. The U.S. Forest Service is finalizing a 30-year forest management plan for the Pisgah-Nantahala this year, and over 92 percent of the 22,000 public comments on the plan support protected areas in Pisgah. Help us protect these trail corridors, recreation hubs, old-growth forests, watersheds, and biologically significant sections of the Pisgah-Nantahala. You are the owner of a 1.1-million acre mountain estate called the Pisgah-Nantahala National Forest. Your property includes cascading waterfalls, ancient forests, and the highest mountains in the East. You can hike hundreds of miles of trails and paddle, fish, and swim in its pristine streams. You share ownership equally with every other American, and you pay your staff—the U.S. Forest Service—to manage the property. Every 20 to 30 years, you write a plan that describes how your estate should be managed. You get together with the other owners to hash it out, and your staff writes it all down. This plan is the most important document of your property. It spells out the rules for your property and decides how your taxes are spent. This year, the U.S. Forest Service is finalizing its Forest Plan for the Pisgah-Nantahala National Forest. This plan will guide the next two to three decades of forest management. 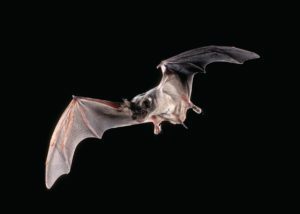 It will decide which areas will be logged and which areas will be protected. 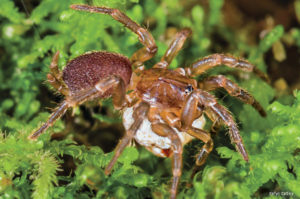 The forest plan has become a blueprint for the future of Southern Appalachia, with the potential to bring together different groups—rural and urban, locals and newcomers, hunters and hikers—in a shared vision for the region. 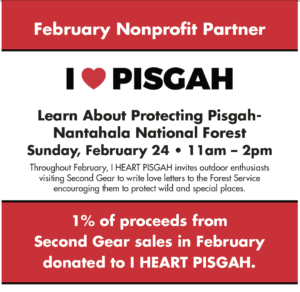 I HEART PISGAH is encouraging the Forest Service to protect the most important recreation and conservation areas in the Pisgah-Nantahala. We support multiple uses of the forest, and we support multiple-use designations such as National Scenic Areas, National Recreation Areas, National Heritage Areas, National Scenic Trails, National Wilderness Preservation System Areas, and Research Natural Areas. Over 92% of the 22,000 public comments to the Forest Service support more protected areas for the Pisgah-Nantahala National Forest. We want to protect the wild forests, rivers, and trails for future generations.